Daryl Johnson (Worcester Park, United Kingdom) on 29 September 2016 in Transportation. 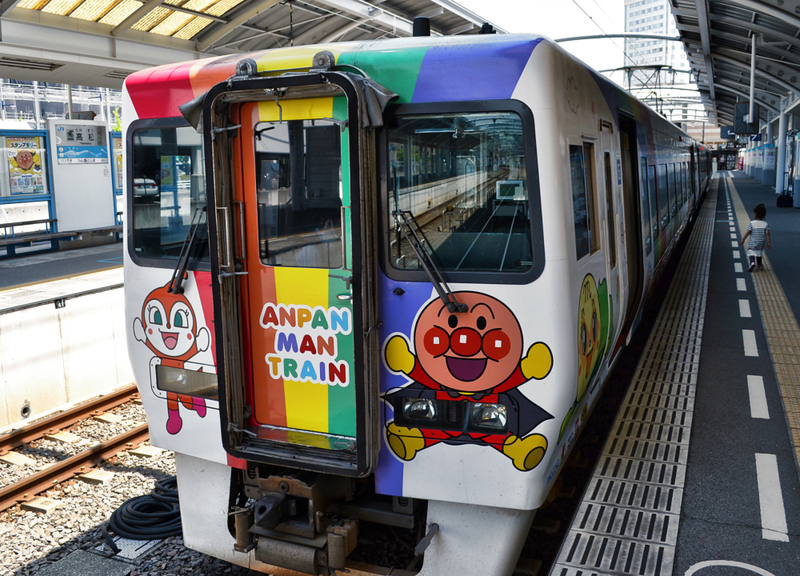 Another of the Anpanman trains, at Takamatsu station. The kids will love this one, too.